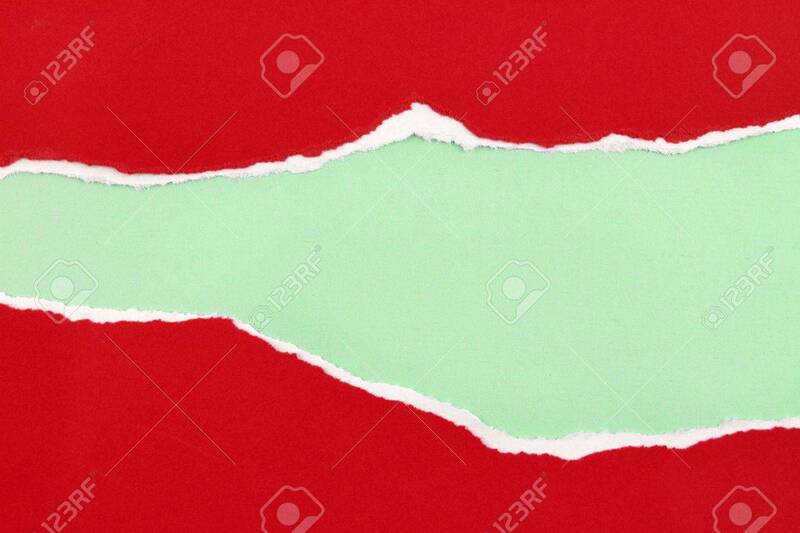 Hole Ripped In Red Paper On Green Background. Copy Space Banco De Imagens Royalty Free, Ilustrações, Imagens E Banco De Imagens.. Image 48656836.